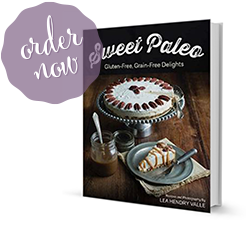 I have been eating a paleo diet since early February 2011 but was only recently diagnosed with celiac disease. So even though the paleo diet is gluten-free by nature, because it eliminates grains, I was not concerned about the seemingly miniscule amount of gluten I was ingesting every week at church worship services via communion bread. However, after learning a ton about gluten intolerance and celiac disease I know even a small amount of gluten can set off an immune reaction. Once I was diagnosed, I knew I needed to take the avoidance of gluten more seriously. For a person with celiac disease, ingesting even a small amount of gluten is problematic. Even a crumb is enough to set off a reaction. The reaction may be immediate or it may take time to manifest itself but either way damage is being done to your system. I was sensitizing myself every single week with the matzo cracker in communion. We do not have a priest who hands out individual “bread” or “hosts”. At our congregation we have trays that are passed around that contain a matzo cracker. Church members break off a piece as the tray is passed. My temporary solution was to break off a piece and then disposed of it later. The idea of just waving off the tray as it was offered seemed awkward, like there was some other reason I was not willing to partake other than a health issue. And it bothered my conscience that I was just going through the motions and not really partaking fully in the communion. What to do? Just last week I noticed that a good friend, and sister in Christ, Pamela, was preparing communion for the month of December. I have spoken to her previously about my health problems and I knew she would understand my concern about the gluten in the communion bread. Pamela immediately began researching gluten-free options for me. She called me later that afternoon asking all sorts of questions. Clearly she took this task seriously and this morning she presented me with the solution! 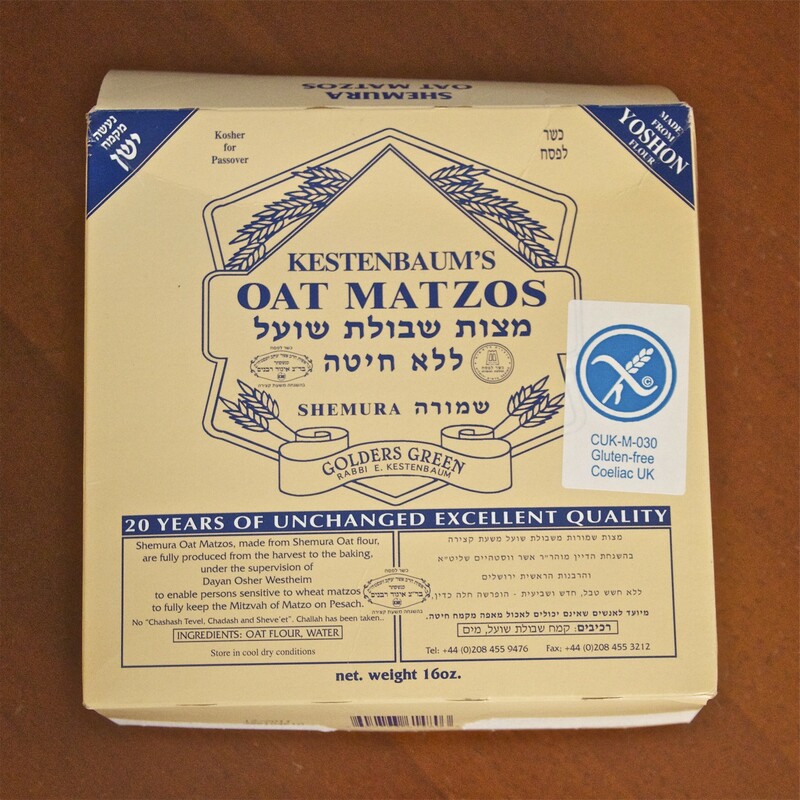 16 oz package of oat matzos stamped "Gluten Free"
Pamela explained to me that during her research she came across an option through a Christian resource known as Cokesbury. But she took issue with the long list of ingredients in their gluten-free communion wafer offering. She was determined to ensure she was getting something that had absolutely no leavening agents whatsoever. So she emailed a rabbi in New York who is known to make gluten-free matzo. The problem is he only makes it during Passover. Pamela asked the rabbi what he would recommend for those of us who might want a gluten-free matzo year-round. He was the one who suggested she look into Kestenbaum’s Oat Matzos. Taking his advice, Pamela ordered the 16 oz package from www.glutenfreeplaza.com. We ended up with a product that is labeled as safe for celiacs and contains only gluten-free oats and water. Problem solved! The 16 ounces of oat matzos is probably enough to last me a lifetime! Most likely I will store it in my freezer at home and take some with me to worship services. (As far as I know I am the only one in our midst with celiac disease.) Our congregation has some portable communion kits that are used for persons who are unable to join the corporate worship service. 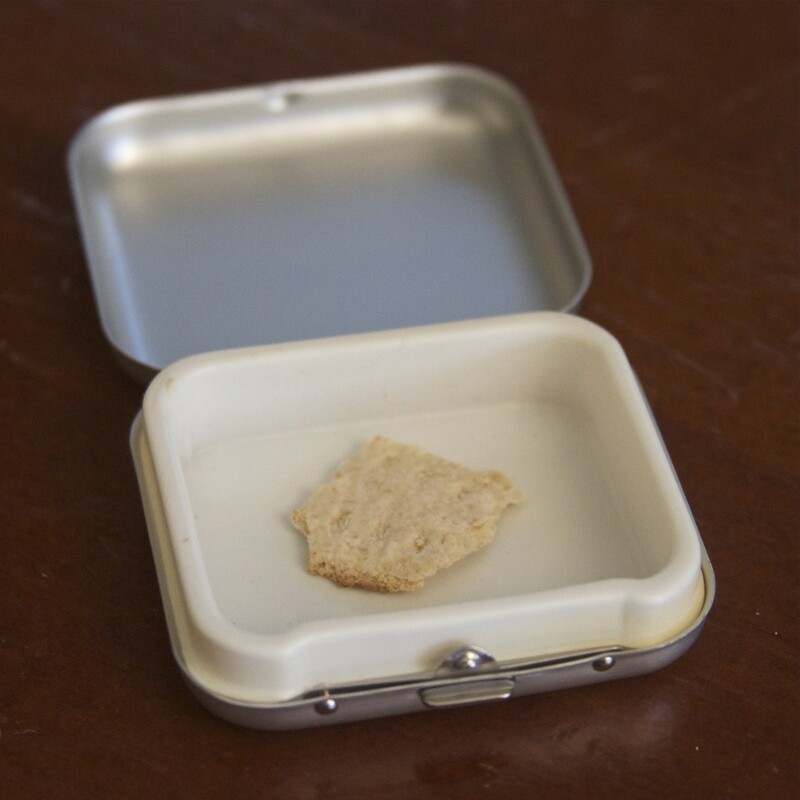 I borrowed one of the little containers today for storing my gluten-free communion bread. It’s a very cute little thing too. But in order to keep the portable communion kit in tact I will need to find another small container to use for the purpose. Estrella Damm Daura: The “Star” of Gluten-Free Beers Does the Paleo Diet Make Sense Only in Light of Evolution? 12 Responses to "Gluten-Free Communion Bread"
A friend and I were just recently talking that the only time we ‘cheat’ on gluten is on communion! How great that they have the option! Exactly! And if it is just a matter of following the paleo diet you can probably get away with that little bit without it interfering much. But with gluten-intolerance or celiac disease it becomes a much more serious matter. 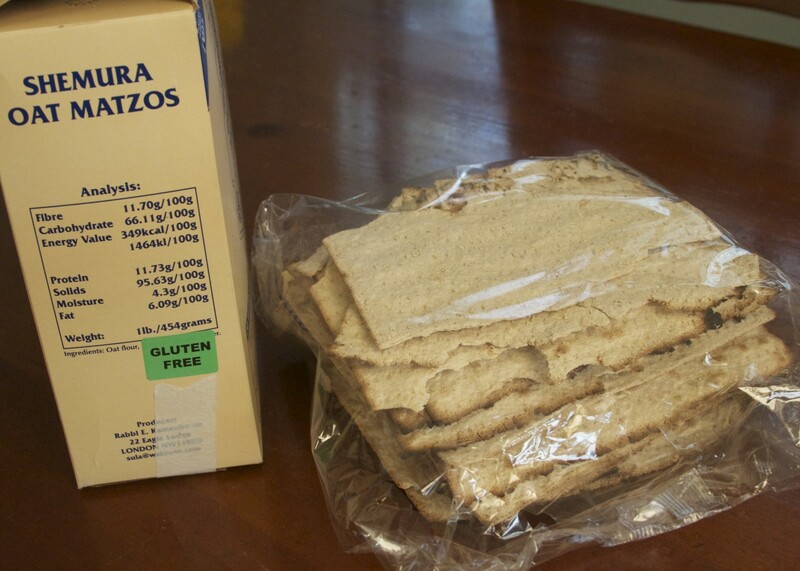 Basically, the Torah requires Jews to eat Matzo on Passover, unless it will cause a life or death reaction. So, oat Matzo allows celiac Jews to keep to dietary laws. The word “pesach” threw me off but I realize now it means Passover. Thank you for clarifying. Things like this always seem to happen to me… Just today at church we were having communion and as I ate the bread I wondered about buying/making a gluten free alternative – and then tonight I see this! I’m not celiac but our family has gone gluten free (primal) for health reasons. You’re welcome Shaun. I’m glad it was helpful. Lea, I love your site! Although I’m not celiac, I’ve been bringing communion (“gluten-free Jesus” as I like to call it) to church for the past year in a similar container as yours and we love it! I definitely believe in cultivating health to the glory of God! 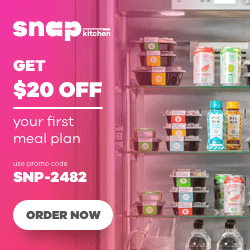 Keep up your awesome site! Hope to connect in the future. Thanks Gerilyn. All the best to you too. Thank you. I’ll have to check it out. In my church somebody makes the communion prosforo/bread every week, maybe you should be in charge of that and have it be paleo. You certainly have no problem making your baked goods delicious so I am sure everyone will love the taste. Where is the recipe please?